If you need some great ideas for your bedroom interior design, it’s time to search out for lovely ideas that suits your taste and style. 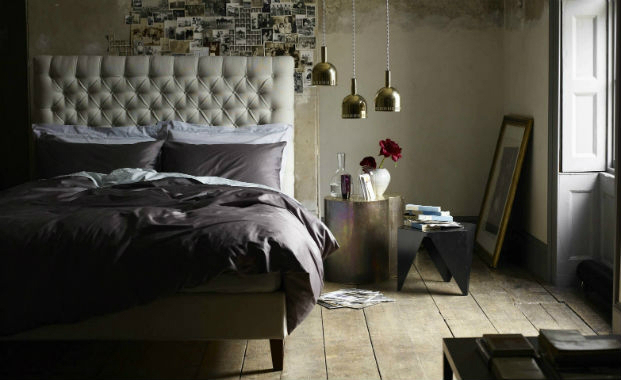 Designing your bedroom can be exciting as well as confusing. You have to choose colors and patterns that mix and match together perfectly. If you fail on doing this, your bedroom might exhibit a messy outcome that is far from the relaxation mode that you want for your bedroom. Here are 10 Dramatic Bedroom Ideas that you can follow to create a comfortable and stylish bedroom. 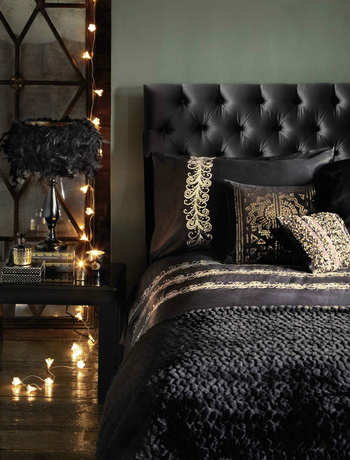 To make your bedroom more dramatic, go for a darker shade. 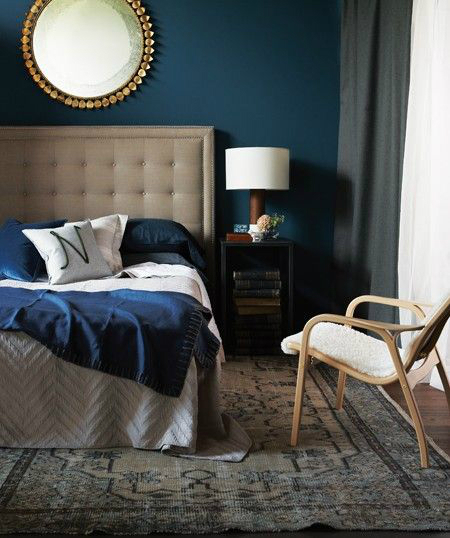 Some of the best colors that makes a room more like a royal bedroom are violet, red or crimson, dark blue, and even brown or black. 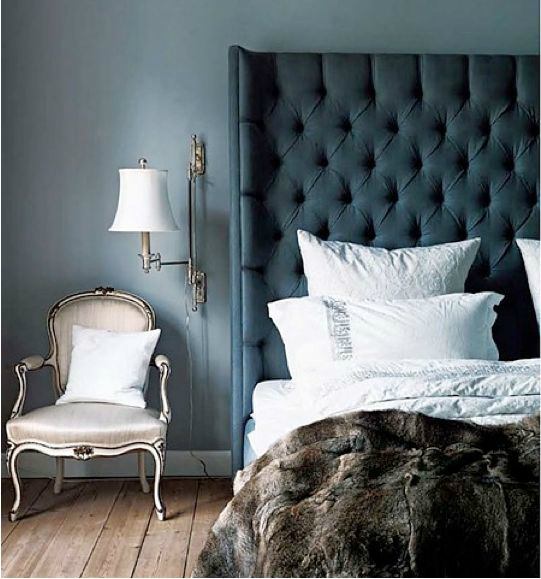 Make these colors your main room hues and your room will surely have a dramatic feel and atmosphere. 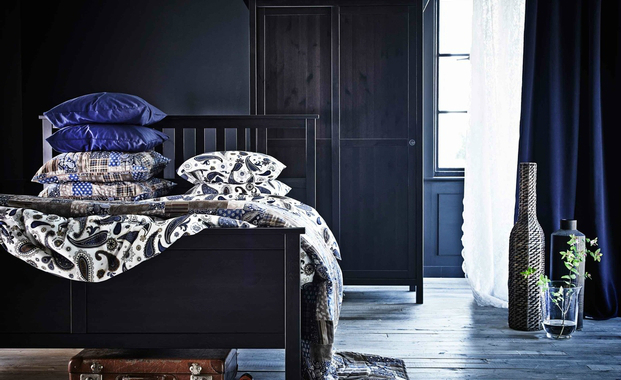 Patterned wallpapers adds eloquence and intricacy in a bedroom. 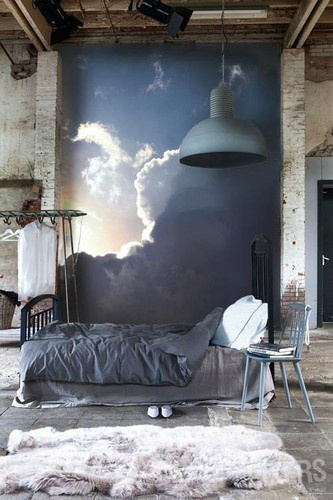 If you don’t like wallpapers, you can also use a paintbrush or a paint sponge to create lovely designs on your bedroom walls. An empty wall communicates simplicity and simplicity doesn’t express drama. 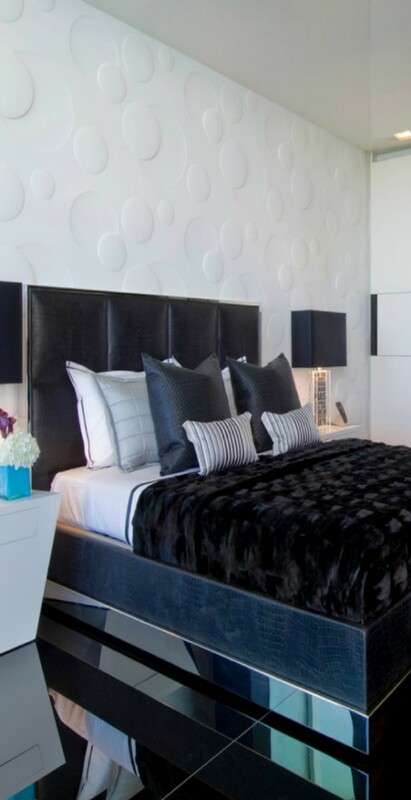 So, if you want a dramatic bedroom, make sure that you design your walls. 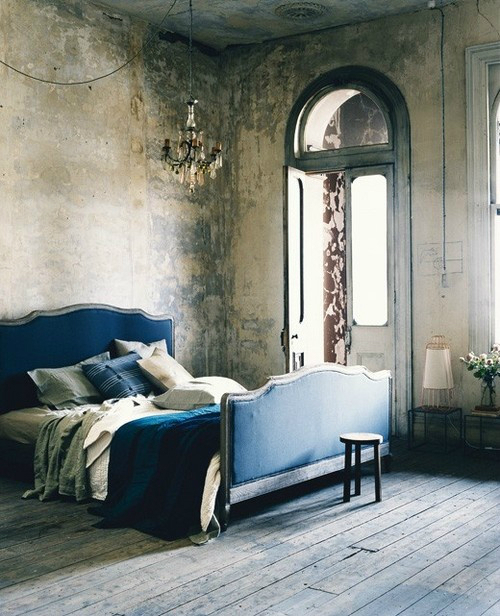 Another great idea for a dramatic bedroom is the ceiling decoration. Some interior designers add painted swirls or patterns on the ceiling to contribute to the intricacy of the bedroom. This is to match the eloquence of the patterned walls, but ensure that the color or the shade of the ceiling decoration doesn’t overpower the walls. 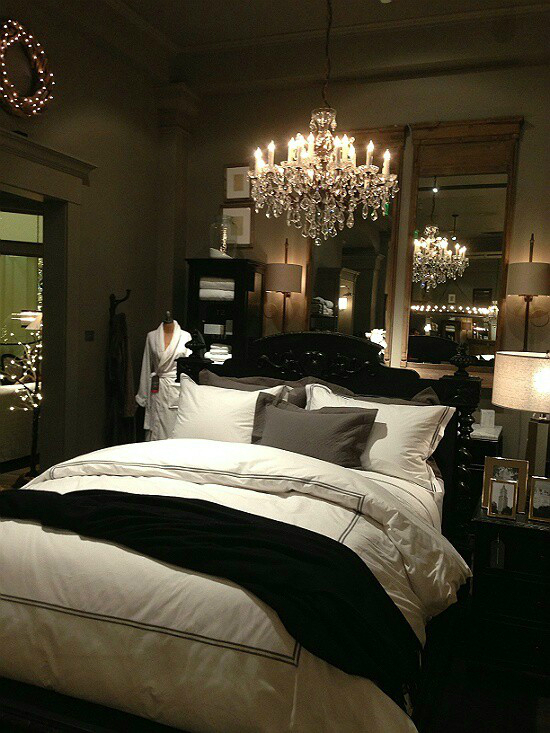 A big and comfortable bed is the way to create a dramatic bedroom atmosphere. 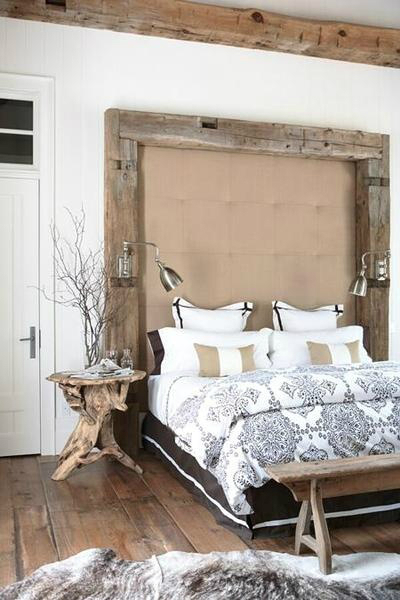 It should have a matching headboard with a shade that complements the wall designs. 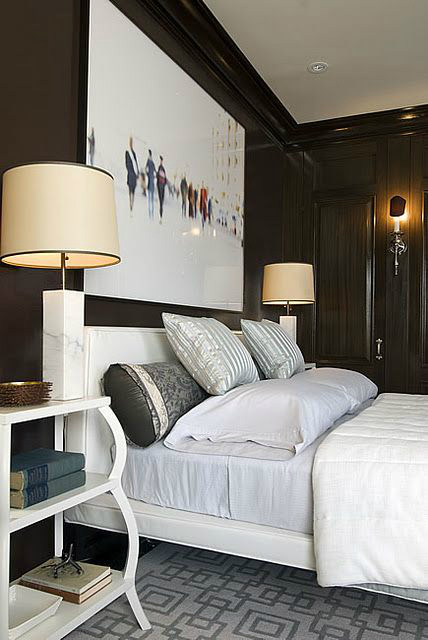 Usually a headboard made up of sturdy wood and buttoned cushions are the most dramatic feature in a bedroom. Along with the comfortable bed, it’s also a good idea to use patterned pillows and bed sheets. 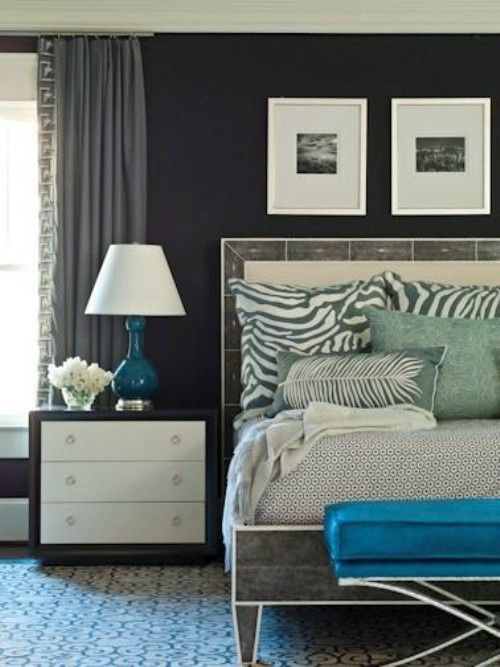 Make sure also that these designs and colors matches well with the main hue of the bedroom. For instance, a dark pink bed sheet cover matches well with the purple walls. 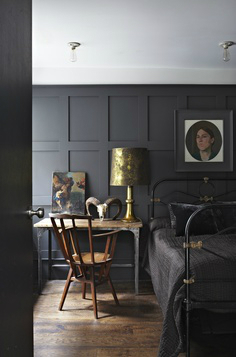 Most interior designers love to use a small table for a room with darker shades. These small bedside tables or furnitures will balance the weight of the entire room. 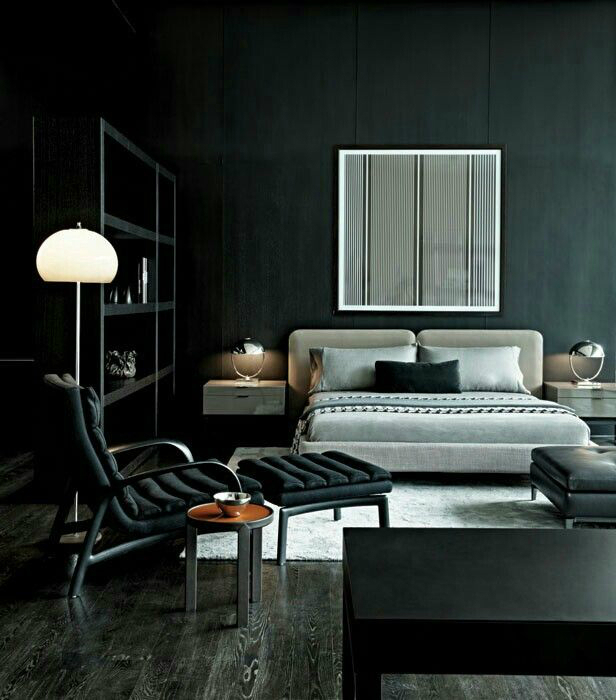 If your bedroom is already in darker shades, it’s no need to add another heavy furniture. A table made of dark wood is the most used furniture. 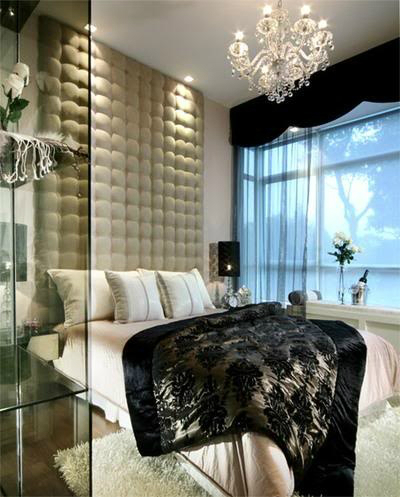 Mirrors are also considered one of the most dramatic accessory that your bedroom can ever have. 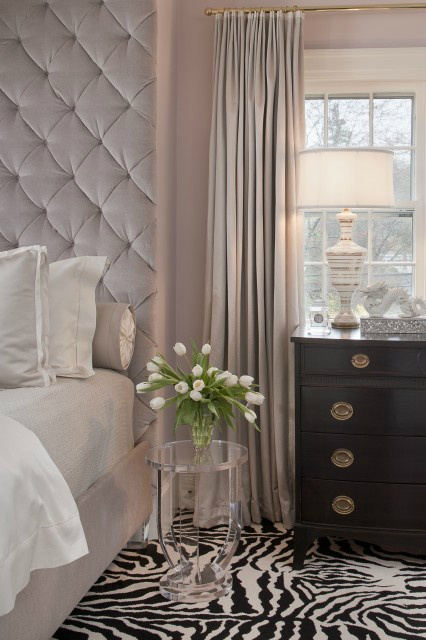 Choose a good style and design that matches your wall, ceilings, and bed. 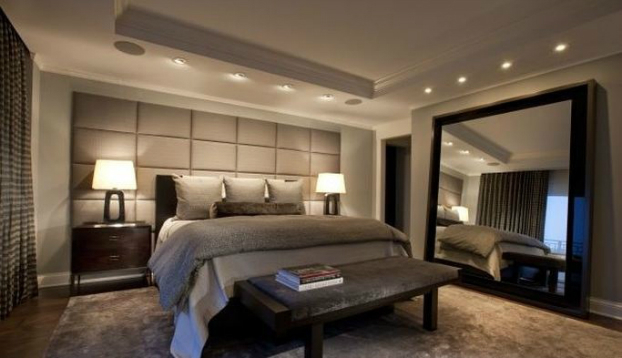 Mirrors are a great addition to the already dramatic bedroom while it’s also functional. Aside from the drama it provides, these heavy window curtains gives your room a more comfortable environment. You can even sleep soundly during the day with these heavy curtains to cover your windows. 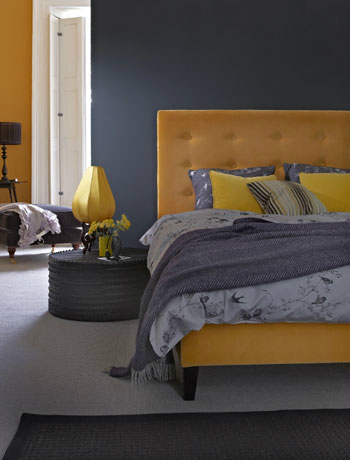 If your bedroom floor isn’t carpeted, it’s a good chance for you to add a lovely patterned carpet near your bed. 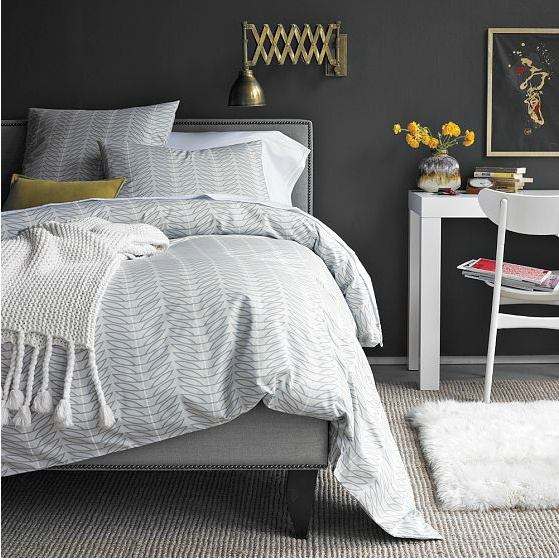 Whether it’s located on the sides of your bed or at the foot of your bed, it creates a homey feel to it. It adds to the comfort and the style of your bedroom. Along with the mirrors, you can also set up a rocking chair near your window. This can add to the drama of the atmosphere while it makes another functional accessory for reading and meditating in your bedroom. You can also put a porcelain vase or figurine on your bedside table to add style. I love all of the decor in all the bedrooms .